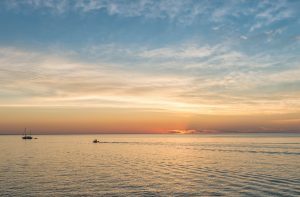 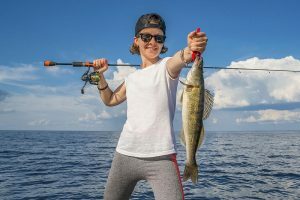 When hiring a professional charter, customers need only to provide personal supplies and a fishing license; although many charters will assist the customer in purchasing the latter (whether that is a 24-hour, 72-hour or annual fishing license). 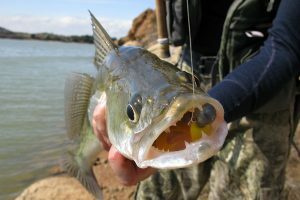 Licenses also can be purchased online at mdnr-elicense.com. 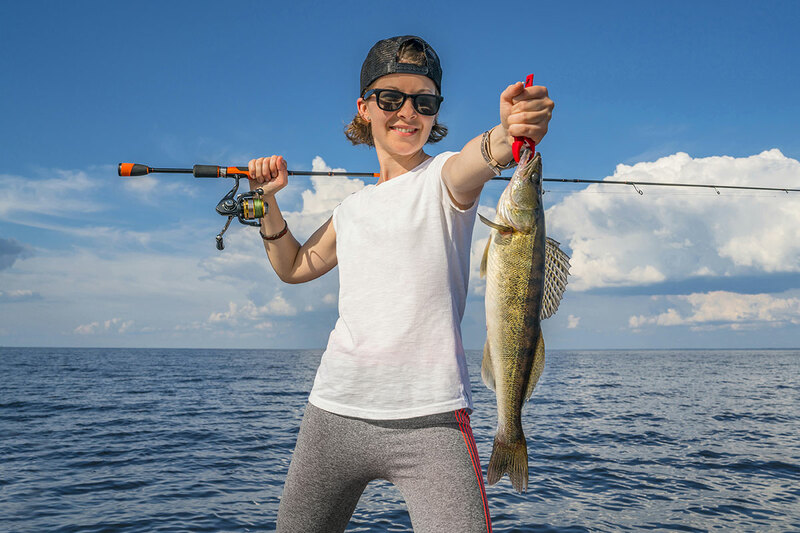 Find a fishing charter for a specific location by visiting the Michigan Charter Boat Association website at michigancharterboats.com, contacting the local area Chamber of Commerce or city tourism office, or looking for brochures in local establishments. For an even more individual experience and enjoyable end of the fishing trip, customers can try a “Catch & Cook” charter. 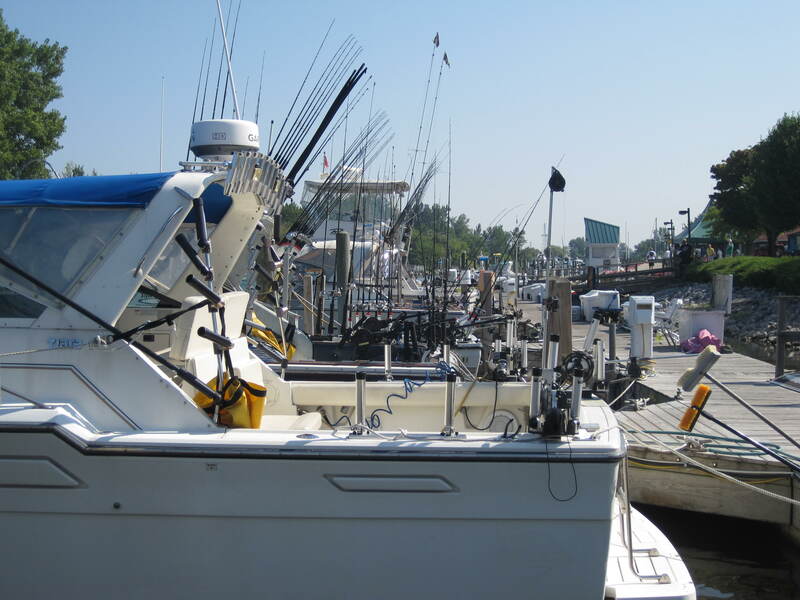 Upon returning from a fishing trip, customers take their cleaned, fresh fish to a participating local restaurant that will prepare and serve the catch for the customer. Participating “Catch & Cook” charters can be viewed at michigancatchandcook.com. 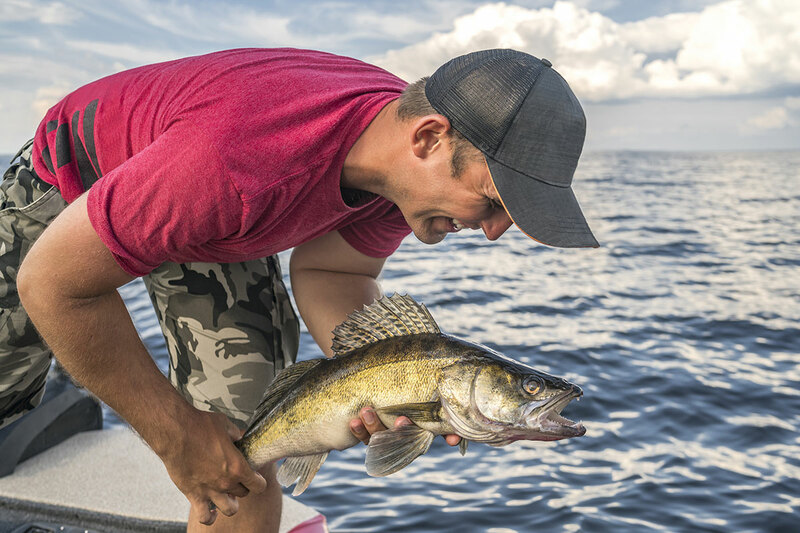 Charter businesses in Michigan can help anglers have the experience of a lifetime – whether it’s reeling in a fish for the first time or catching a new species. 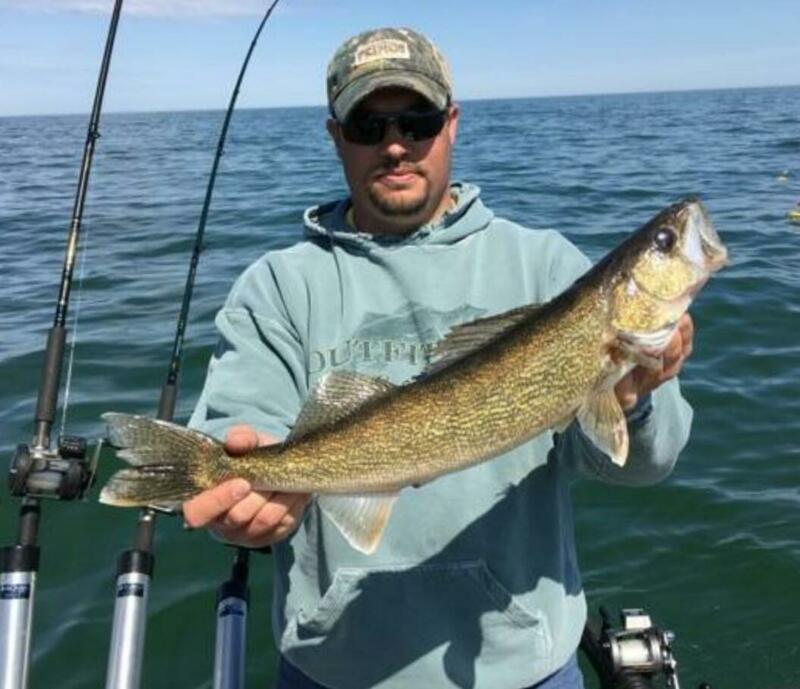 Start planning a trip by visiting michigan.gov/fishing.